Myself Kiran from Kerala. 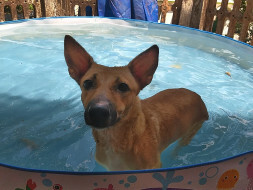 I have been attending rescues in my city for the past 3 years. And I am doing this leaving my job, without any income. Right now I have 7 dogs and 5 cats who have become the permanent members of the house. Out of these two dogs and one cat are paralyzed. 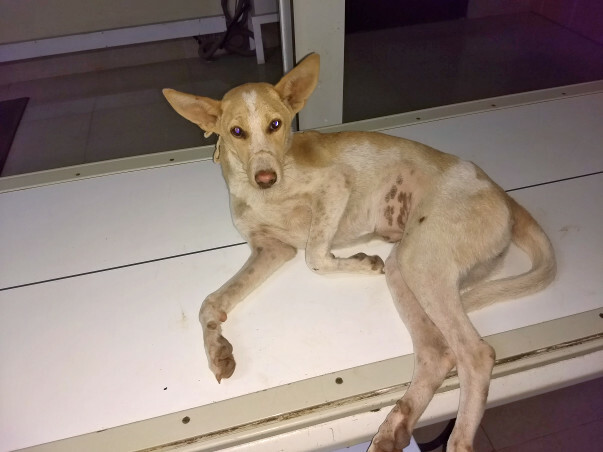 Since I am incapable to give good care and treatment for the paralyzed animals I am trying to shift them to a good facility where they will get good care and treatment. Now I am talking with few organizations for their treatment for which I will have to pay. Since I am jobless at the moment, it is hard for me to find the money for the treatment charges. 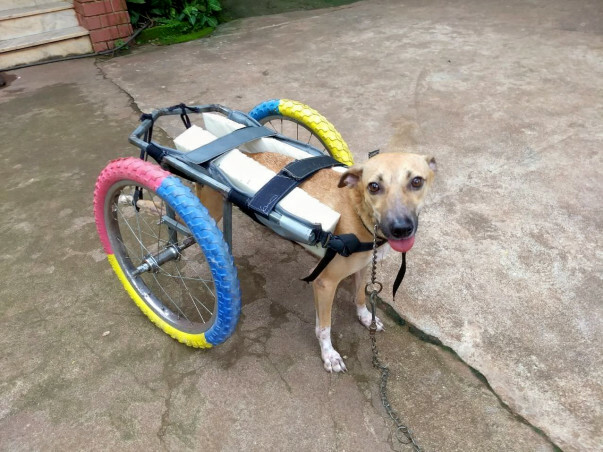 This campaign is to help my paralyzed rescues Lilly, Rosie and Ritha. The entire amount raising from this campaign will go to the organization who treats them. 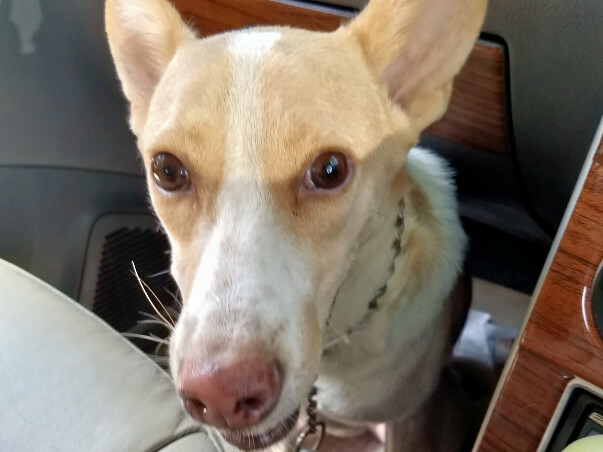 Lilly: She was a street dog roaming in my town. The local people there used to feed her since she was friendly. She got hit by a vehicle and she disappeared from her area. 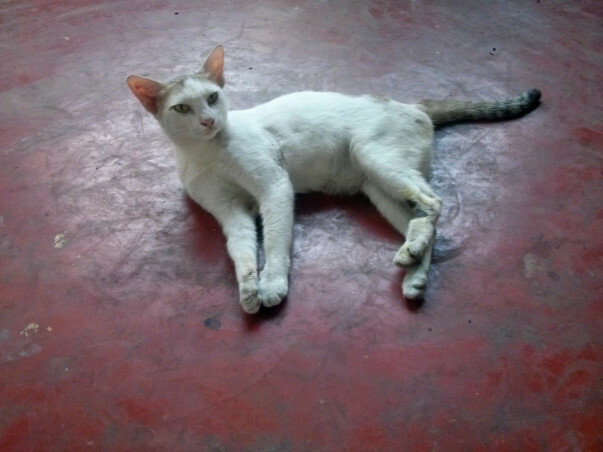 After a week she show up again, but this time she was in a paralyzed condition. She was unable to move her hind legs. I was notified about this incident by the Animal Birth Control team in my town. I met Lilly a week later the incident happened. I took her to a near by veterinary hospital. The X Ray result shows she's not having any sign of vertebral fracture, but there was a compression in the vertebra. Due to that she was unable to move the lower portion. Since there was no fracture the veterinarians told there is some hope for her. Continued medical and physical treatments were given. Now she is showing some signs of movement with her hind legs. Rosie: I found Rosie when I was on my way to rescue another pup. Rosie and her gang was playing in the middle of the road since it was night and there was no traffic. A truck in front of my car hit Rosie and left. Out of that shock she ran way from the spot. I stopped my car and followed her. After searching for some time I found Rosie in a bad condition. I rescued her and the pup that night. Rosie also had the same condition as Lilly. She also have compression in the vertebra. With few months of treatment Rosie recovered from a full paralysis stage to a partial paralysis stage. Now she can walk few steps. But if she try to run she will fall. 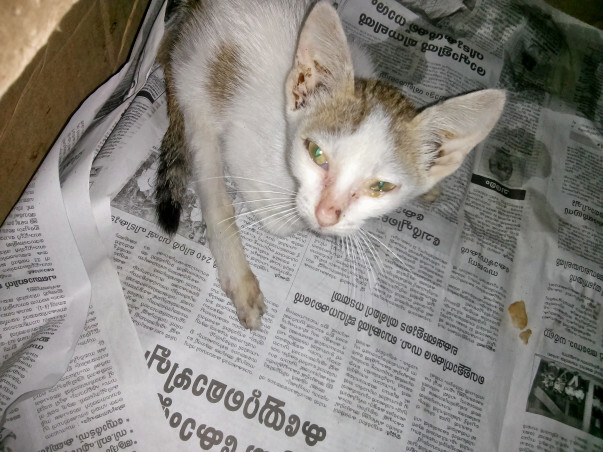 Ritha: A police man contacted me regarding a kitten met with an accident and lying on the road. I went to the spot and met Ritha. She was nearly 2 months old. She also had a vertebral compression due to which she was unable to move her lower portion. With prolonged treatment she started walking. But if she run or walk fast she will fall. Now she's there with me for almost 2.5 years. So happy to help in some small way. Do keep us posted on their new set of wheels :) cheers !